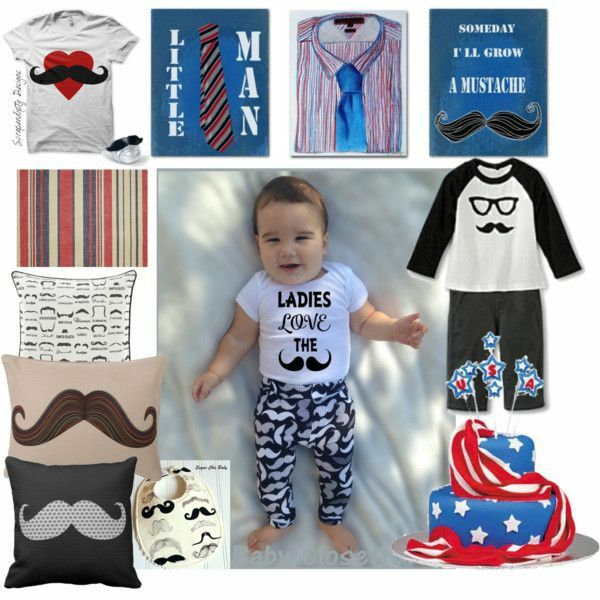 Kids Nursery Prints: Mustache Nursery, Baby boy nursery art, Nursery prints, Nursery decor! 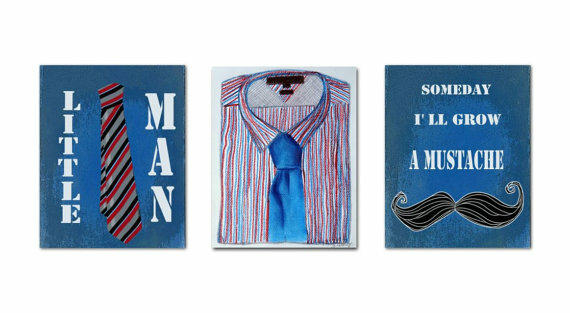 Mustache Nursery, Baby boy nursery art, Nursery prints, Nursery decor! Beautiful nursery items in this collection for a baby boys room decor!